"Pluto (mythology)." Wikipedia. Wikimedia Foundation, 17 Apr. 2017. Web. 04 May 2017. 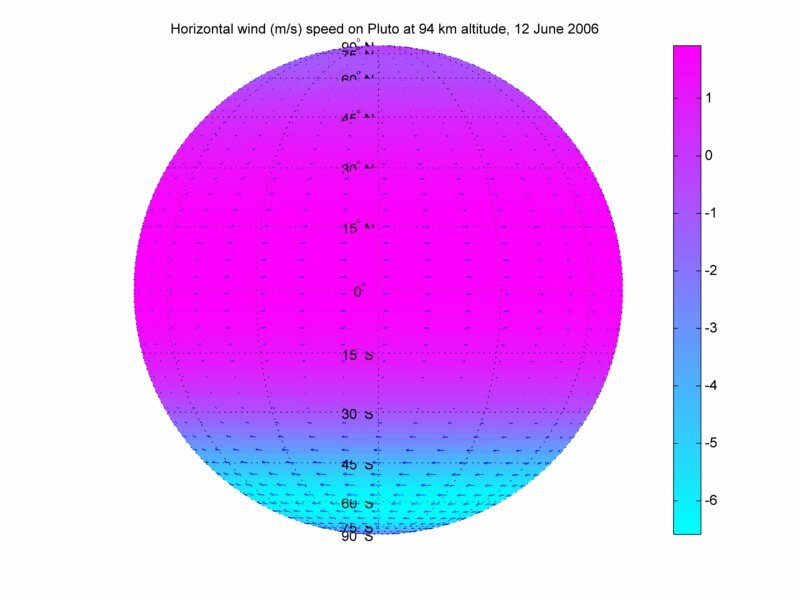 <https://en.wikipedia.org/wiki/Pluto_(mythology)>. "Clyde Tombaugh." Wikipedia. Wikimedia Foundation, 04 May 2017. Web. 04 May 2017. 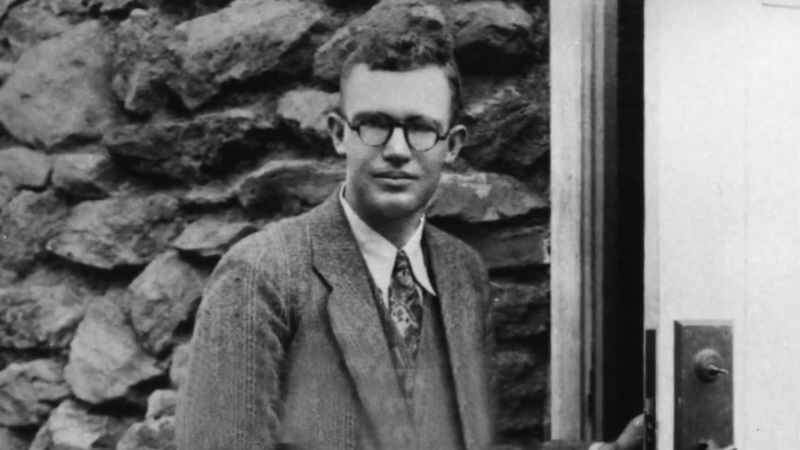 <https://en.wikipedia.org/wiki/Clyde_Tombaugh>. 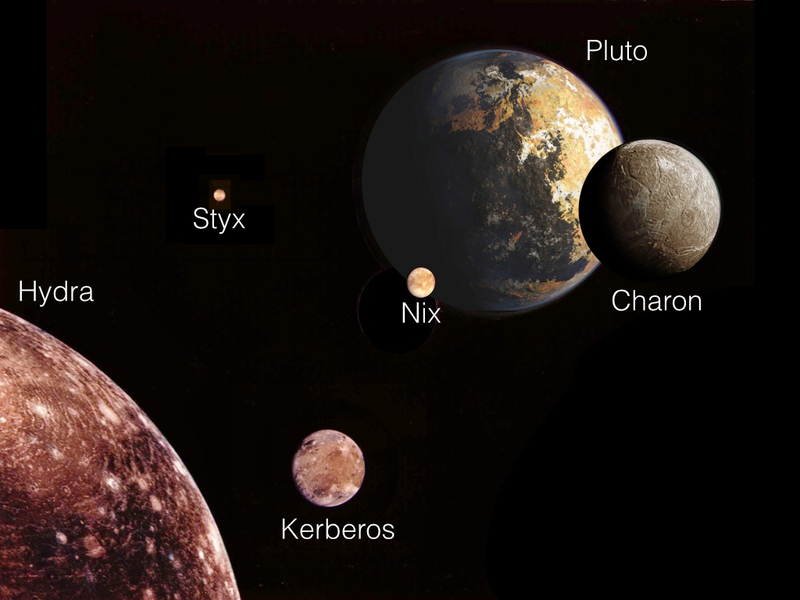 "Charon (Moon) Facts." Space Facts. N.p., 06 May 2016. Web. 04 May 2017. <https://www.space-facts.com/charon/>. "Who Was Pluto Named After?" Universe Today. N.p., 24 Dec. 2015. Web. 04 May 2017. <https://www.universetoday.com/13900/who-was-pluto-named-after/>. All About Astronomy - Enchanted Learning Software. N.p., n.d. Web. 04 May 2017. <http://www.enchantedlearning.com/subjects/astronomy/>. "Solar System Tour." Nine Planets. Nine Planets, n.d. Web. 04 May 2017. <http://nineplanets.org/>.